Open Plan Living at its' best! In the Abbey, everything is exactly how and where you want it. An intelligent, integrated living space provides the room you want with the flexibility you need. Two oversized bedrooms, expansive bathrooms, and a large storage room enable you to grow into your new home without the fuss and frustration of conventional homes. From preparing delicious meals in the modern kitchen to entertaining your closest friends in the open living room, you will enjoy life’s everyday moments in a comfort you have never known before. 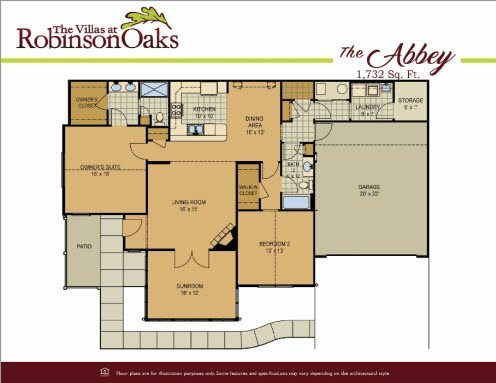 When you desire a home to feature the finest, look no further than the Abbey.